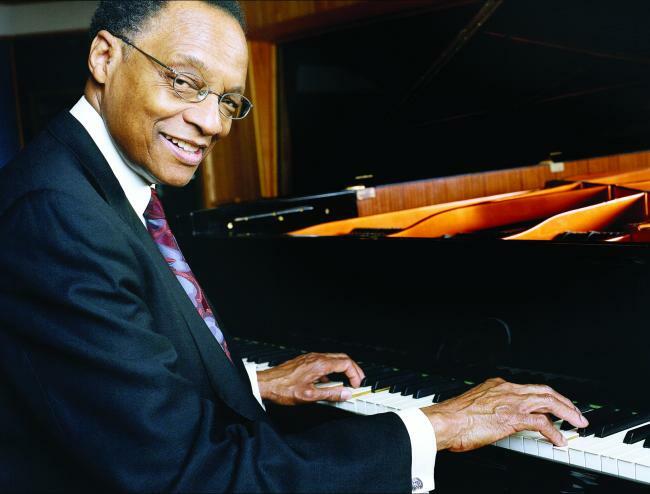 PACE University presents Ramsey Lewis and his Electric Band | STREETS OF NEW YORK 411 INC.
Ramsey Emmanuel Lewis Jr. is an American jazz composer, pianist and radio personality. Ramsey Lewis has recorded over 80 albums and has received seven gold records and three Grammy Awards so far in his career. Living jazz legend, Ramsey Lewis is changing his act – after nearly 15 years of playing with an acoustic trio, he is getting back in touch with his electric roots. His unforgettable sound and outgoing personality has allowed him to cross over to the pop and R&B charts. A treat for all jazz aficionados!